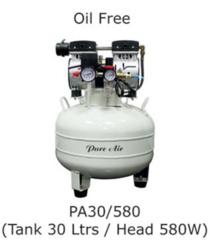 We are involve in offering high quality range of Oil Free Piston Compressor. 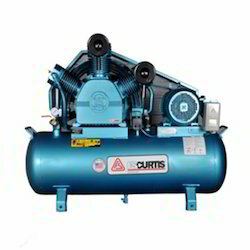 This has self contained dry air package self contained dry air package. Its component is manufactured using excellent quality raw materials in compliance with international quality standards.